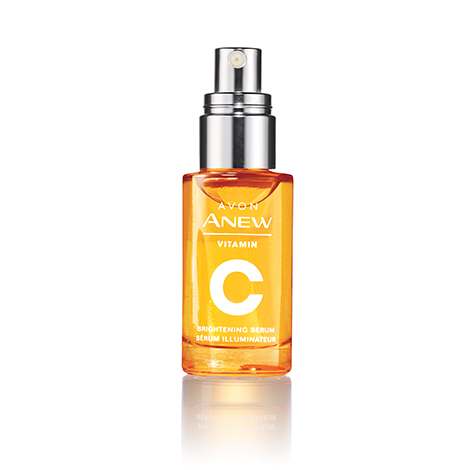 Vitamin C Brightening Serum is a patented formula that contains a high concentration of 10% pure vitamin C which protects skin from sun, pollution and other aggressors. At the first initial use of this product I was unsure of the scent. Not what I was expecting. The texture also threw me off a bit, but after using for a few weeks. I am in love with this product. My face looks so much brighter. Being in B.C the winter’s are cold and harsh on my skin, but I have not had problems this year. I also have not had any break outs since using this. My few scars I did have are slowly going away. 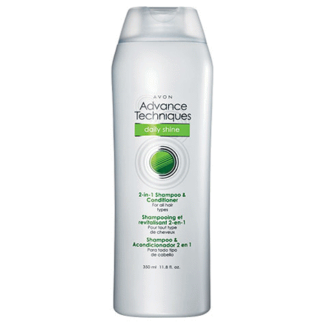 This is a must have product to add to your daily regimen. The texture of my skin has improved dramatically. I love to use it in the fall after getting too much sun all summer. It helps brighten my skin as the remnants of my tan start to fade. My experience with Anew Vit C! 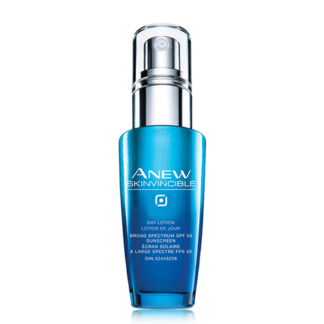 My skin is dry and dull, within 2 weeks i noticed a huge improvement using Anew Vit C! highly recommend it!! I use this every morning before my regular makeup routine. 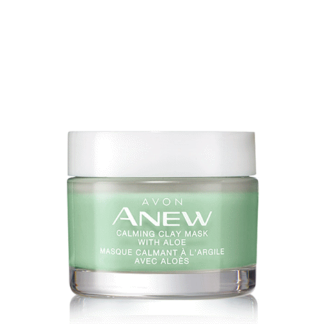 My face is smoother, brighter and it feels light even after applying my makeup. I sometimes just wear this alone no makeup! Amazing! I first tried this product on the back of one hand. I couldn’t believe it. Instantly you could see the difference. The skin on the back of my hand was instantly brighter. I proceeded to use this serum on my face and what a difference. The skin on my face is brighter. I love this product. It is also great if you have acne. My Granddaughter has just started using it as well and it is helping her skin. Even if you have a rash on your leg or arm it really helps. 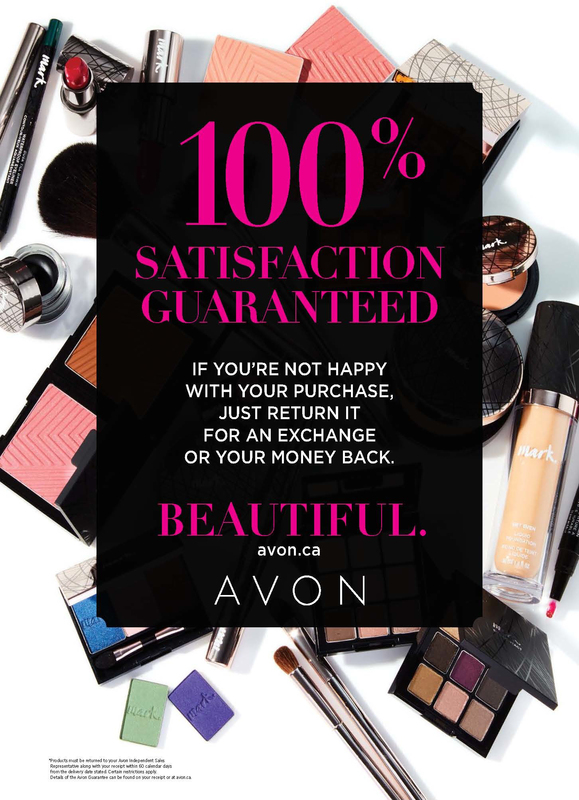 Great product, love it. My mother in law raved about the product and so I thought I need to try this and I am so glad that I did. I cannot imagine my skin care routine without this wonderful serum. It made my face brighter than even my husband noticed (which is a miracle in itself.). I highly recommend this product if you want to add a serum and brighten your skin. I love this, my skin looks so much better since using this. I even have my sister using it. My skin visibly looks and feels younger! It really helps to brighten my face.